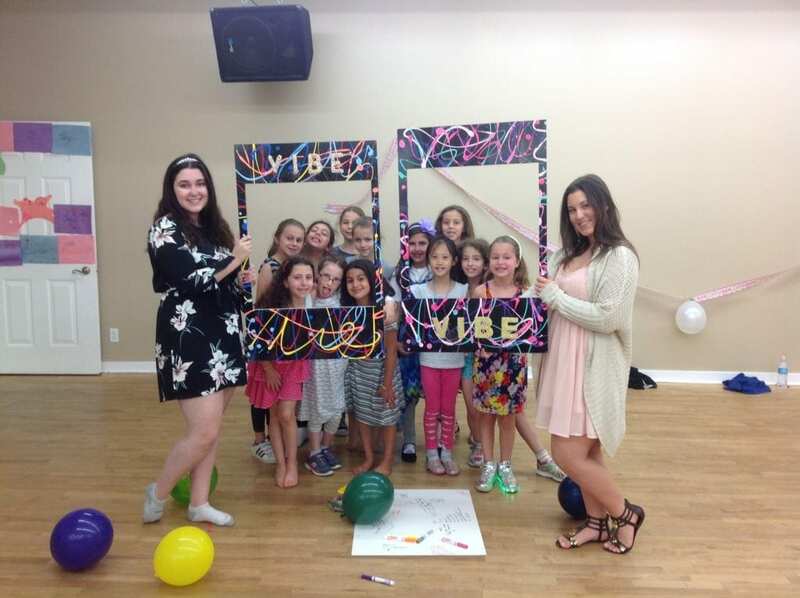 Camp ViBE is a fun filled summer day camp! 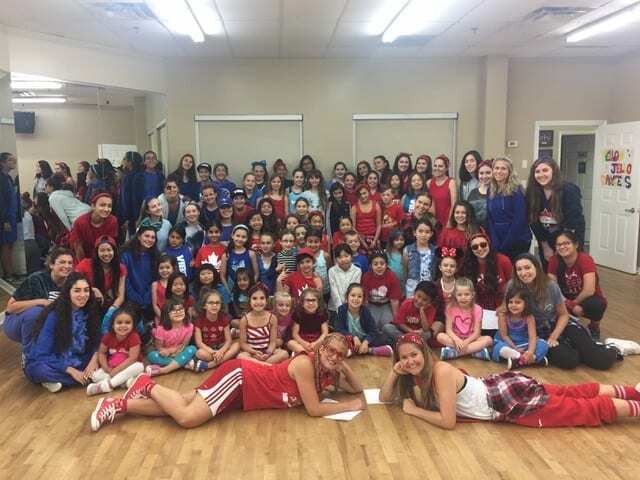 We invite girls and boys in grades JK to 8 to learn new dance skills and routines, explore different dance styles, develop friendships, gain confidence and self-esteem, and stay active all summer long! 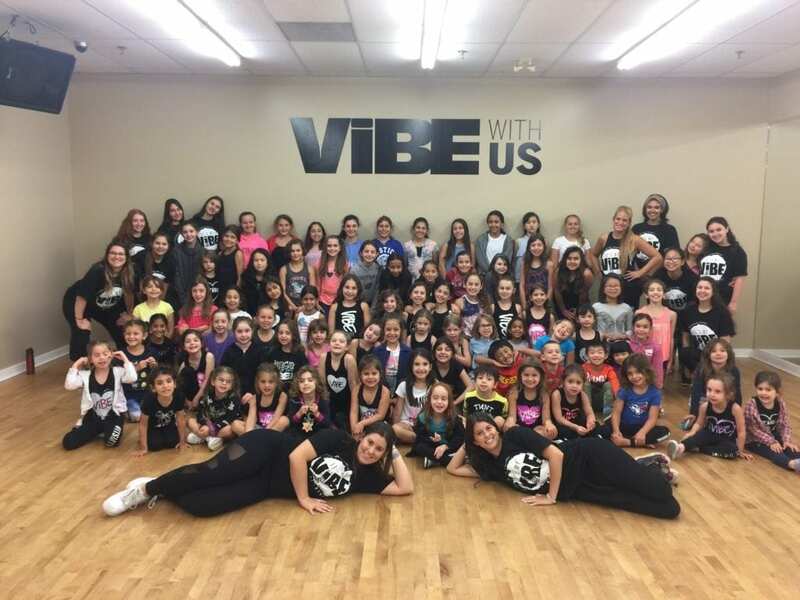 Camp ViBE is suitable for beginner, intermediate, and advanced dancers and welcomes dancers with or without dance experience! 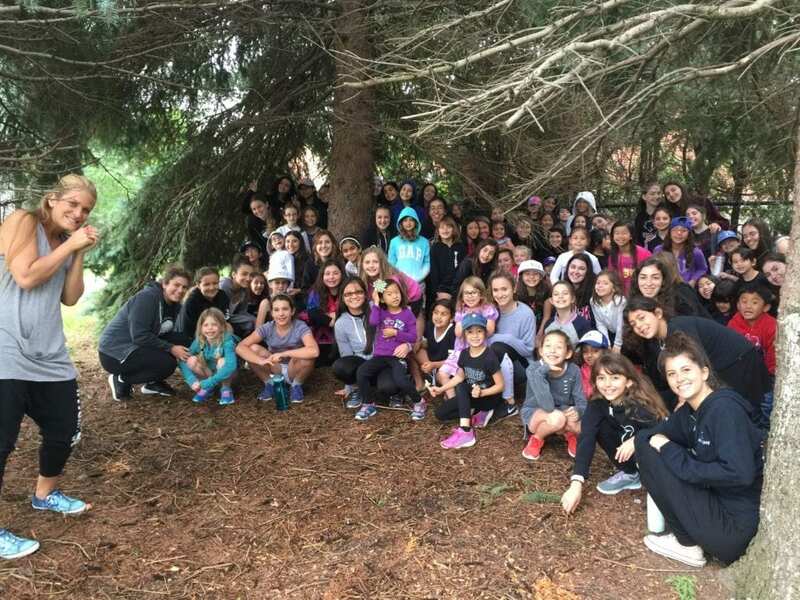 With a unique performance-based approach and non-competitive philosophy, everyone can be a part of Camp ViBE! Non-competitive dance classes are taught daily by our qualified staff, inside our state-of-the-art facility in Thornhill. Dancers will be exposed to a variety of dance disciplines including Hip Hop, Acro, Jazz, Musical Theatre, Lyrical, Breakdance, and more! New dances are choreographed each session. The more sessions you join, the more you learn! Fun, creative, and age appropriate Arts & Crafts activities are planned for each session. The Arts & Crafts selected promote self-expression, and provide an opportunity for creativity outside the dance class. Outdoor activities will be scheduled daily, weather permitting. These activities will include water play, outdoor lunch, outdoor games, etc. Camp ViBE will be utilizing outdoor facilities such as the Dufferin Clark Community Centre Park and Splash Pad. Campers must bring a labeled hat, sunscreen, bathing suit, and towel daily. To conclude each 2-week camp session, there will be an In-Studio Showcase where campers will perform their dance routines and skills for family and friends. The In-Studio Showcase will take place on the last Thursday of each session after Camp Hours. On the day of the In-Studio Showcase, we invite campers to stay at ViBE after 4pm for a Pizza Party. The Pizza Party is a fun and exciting camp-wide event. The Pizza Party is an optional event and there is an added fee. The Pizza Party takes place after camp hours and campers should still bring lunch on this day. At no extra charge, campers may be dropped off at the studio as early as 8:30am. Camp ViBE offers daily Extended Care from 4:00pm – 6:00pm at an additional fee. Campers must bring a nut-free lunch and two snacks every day. A water bottle is also recommended. ViBE is equipped with water fountains on the premises. The Snack Stop, located at the main entrance at ViBE, is fully stocked with a variety of juice, pop, water, chips, chocolate, and kosher items ranging in price from $1.00-$2.50. The Snack Stop provides safe, nut-free refreshments. Snack Stop Cards may be purchased in any denomination so that campers eliminate the need to bring money every day for snack and drinks. Campers are welcome to attend one week of Camp ViBE. We recommend attending the first week of each session, but other accommodations can be made. The daily rate of $60+tax applies to one-week registration. The deposit of $100 per session is non-refundable. If a camper withdraws before June 1st, the remaining balance will not be charged. If a camper withdraws after June 1st, all fees are non-refundable. 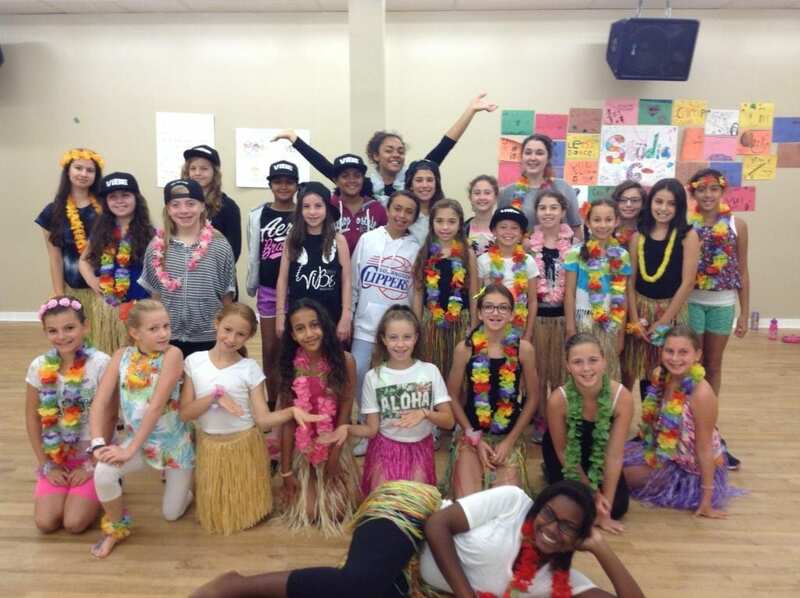 Camp fees may not be transferred to ViBE’s dance season tuition fees, or to other campers. There are no credits for missed days of camp. Campers must be picked up promptly at 4pm daily. A 30-minute grace period will be provided in case of emergency. Emergencies must be reported by calling the studio. Late pick-ups will be charged $15+tax for After Care. All lunches and snacks must be NUT FREE and SESAME SEED FREE. Additional restrictions may be required for the safety of our campers. Families will be notified and expected to comply with all restrictions for the safety of our campers. Campers must bring labeled sunscreen and hat daily for outdoor activities. Bathing suit and towel are optional, but must be worn for water play. Campers are discouraged from leaving the premises alone at any time, as they will not be supervised by Camp ViBE Staff while off the premises. In order for a camper to leave on their own permission must be provided from the main contact of the camper. Camp ViBE operates from 9am-4pm Monday through Friday, excluding holidays. Early drop-off is available from 8:30am at no extra charge. Campers must be picked up by 4:00pm sharp. After Care is provided at an additional cost until 6:00pm.